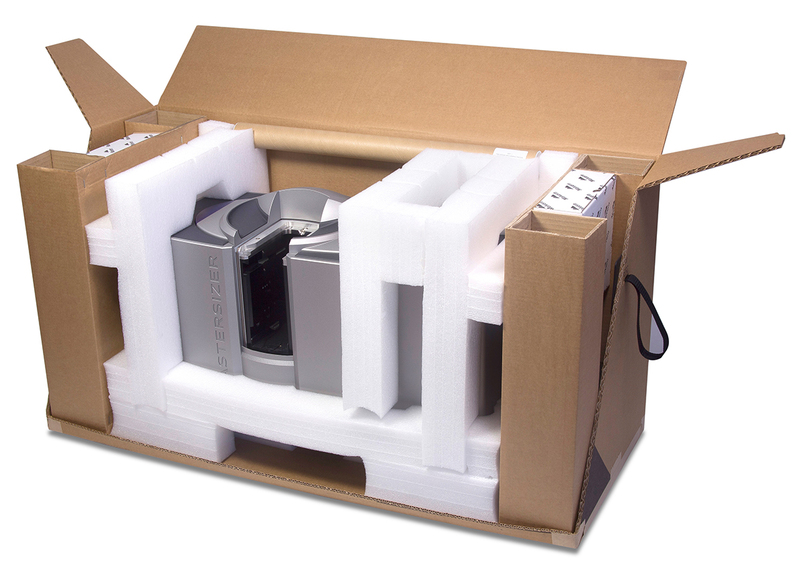 We are widely regarded as experts in the field of bespoke, specialist, protective packaging for high value parts and products. 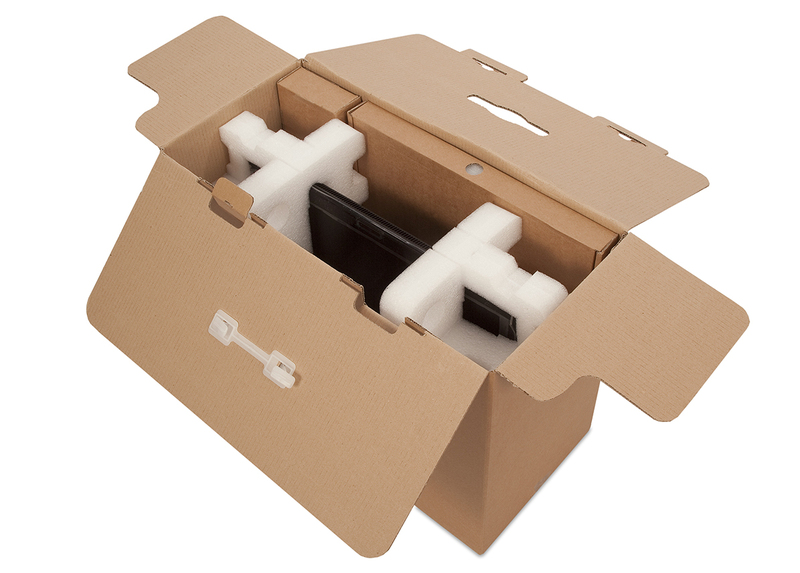 No other packaging business in the UK has our depth of experience in the fabrication of foam-based protective packaging using polyurethane block foam, Stratocell® and Ethafoam Synergy® range of polyethylene foam materials. We are an award-winning manufacturer of bespoke packaging and one of the UK's largest converters of Stratocell® polyethylene foam for the design and production of unique packaging solutions. By their very nature, these tailor-made solutions call upon our specialist knowledge of materials, production capabilities, conversion constraints and supply-chain practicalities. 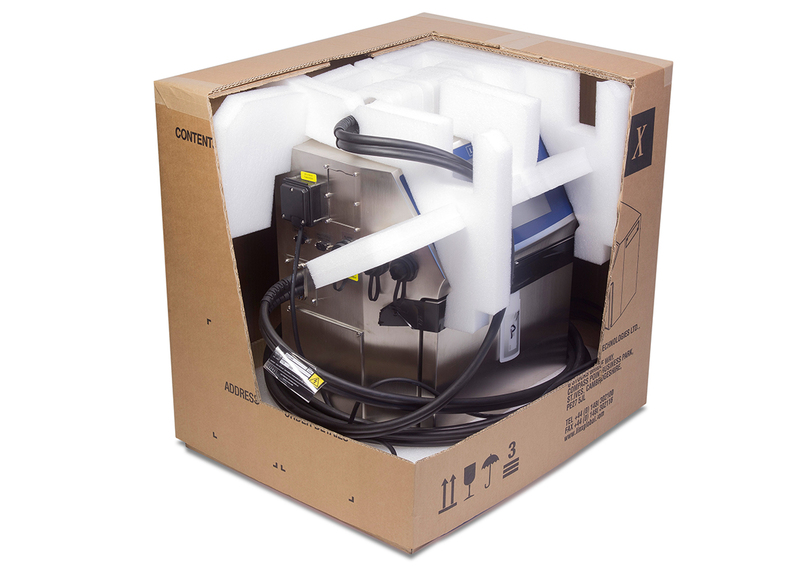 Whether driven by just-in-time service agreements or the ship-to-line demands of a lean manufacturing practice, each packaging solution is driven by the individual demands of the client concerned. 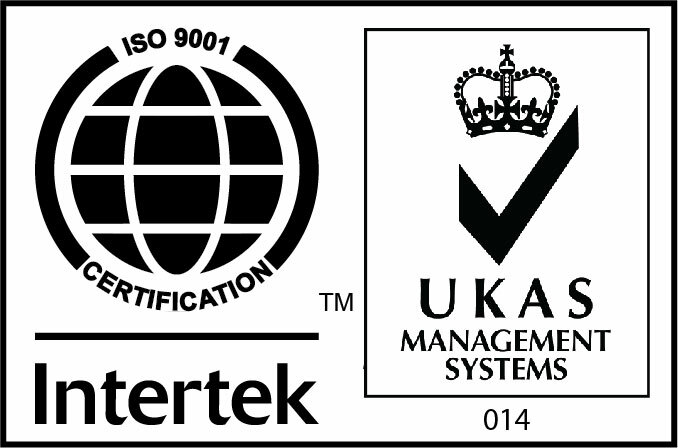 From CAD drawing submissions, sample-making and drop testing, to 'kitting' and service level agreements, our ISO Standards & Procedures ensures each project moves from prototype to finished product with care and control. 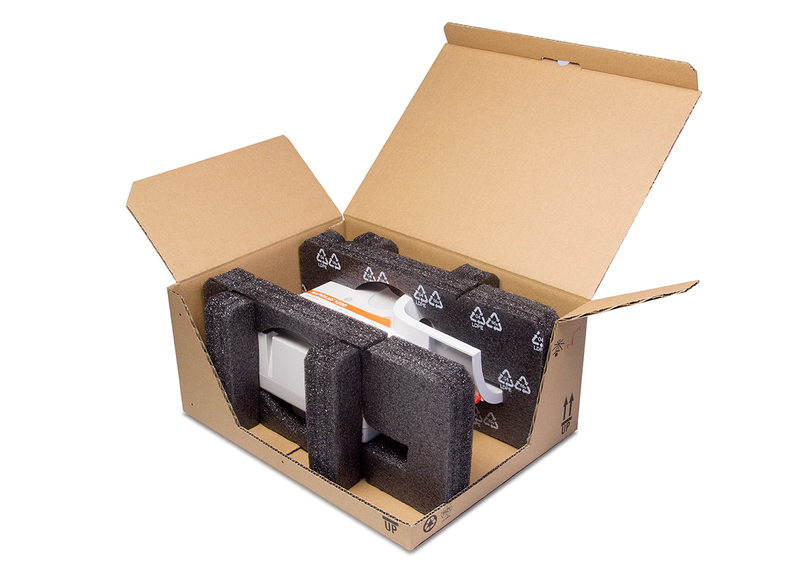 If you would like to discuss a custom packaging product requirement, please click here to send us an email with a brief description of your needs.